John Hugya, the former Chief of Staff to Rep. Jack Murtha, will be seeking to recapture the seat of his old boss according to Buzzfeed. The seat, Pennsylvania’s 12th Congressional District, is currently represented by Congressman Keith Rothfus who will be seeking his second term next year. Hugya worked along side Rep. Murtha, who represented the district from 1975 until his death in 2010. Murtha was one of the more colorful and prominent members of Congress. He famously was a defense-minded conservative Democrat who nonetheless became a hero to the anti-war left when he called for ending the Iraq War in 2005. Hugya is portraying himself as a conservative Democrat much like Murtha. Hugya, the Buzzfeed report notes, is also a military veteran with a blue-collar background in the steel industry. After Murtha’s death, another former staff member Mark Critz won his seat in a special election and held on during the Republican wave of 2010. In 2012, however, Rep. Rothfus defeated Critz in another competitive race. Last month, Critz announced he was forgoing a re-match with Rothfus and instead seeking the Lieutenant Governorship. Hugya and Rothfus, however, are not the only candidates in this race. 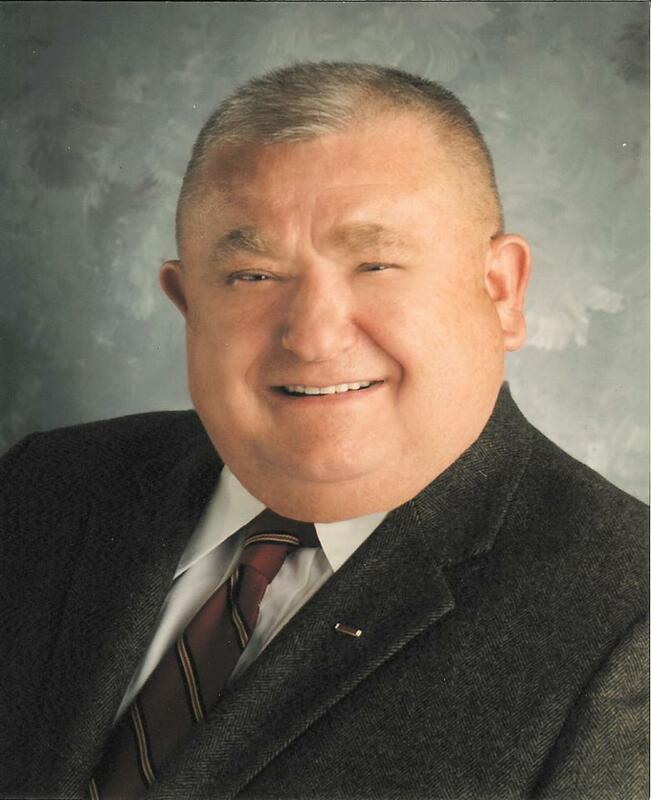 In April, veteran and businessman Larry Stiles declared his candidacy and announced his intentions to run as a centrist against Rep. Rothfus in the Republican primary. Additionally Democratic candidate Erin McClelland, who runs an addiction treatment clinic, got into the race in March and already has compiled a campaign staff. The 12th Congressional District consists of Johnstown and Somerset and stretches west to Beaver and the state’s Ohio border. comments look like written by brain dead individuals? This race just got very interesting. Getting elected with a last name like “Hug Ya” can’t be easy! Duga? Former staffer has quite a resume.